Staff Notes: Cancioneros Acosta. This is a corrido about Catarino who got into a shootout with some Rurales. Although the lyrics don’t say whether Catarino dies on could assume that because there are a lot of Rurales that are involved in the shootout. Cancioneros Acosta. This is a corrido about Catarino who got into a shootout with some Rurales. 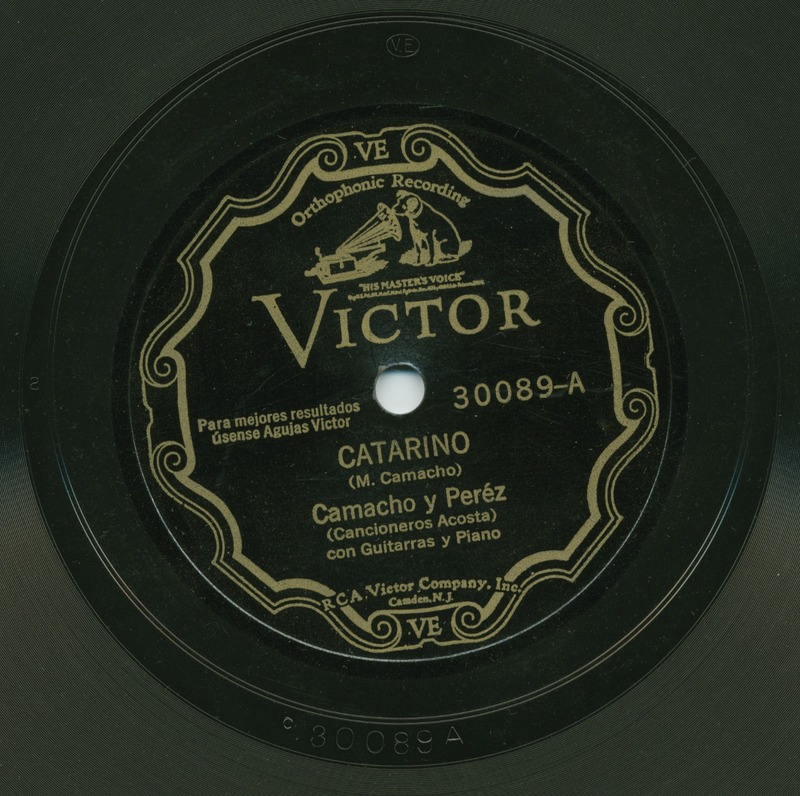 Although the lyrics don’t say whether Catarino dies on could assume that because there are a lot of Rurales that are involved in the shootout.